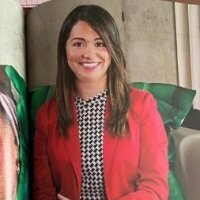 Este proceso tiene un actor principal: el cacao fino de aroma ecuatoriano conocido como Arriba Nacional, pero también incluye a los mejores ingredientes producidos en tierra ecuatoriana, así como sus características. Pacari Chocolate is a family owned business created in 2002 by Santiago Peralta and Carla Barbotó with the goal of changing the history of chocolate in Ecuador. This family business soon became a company that revolutionized the industry, not only in Ecuador, but in all of Latin America. 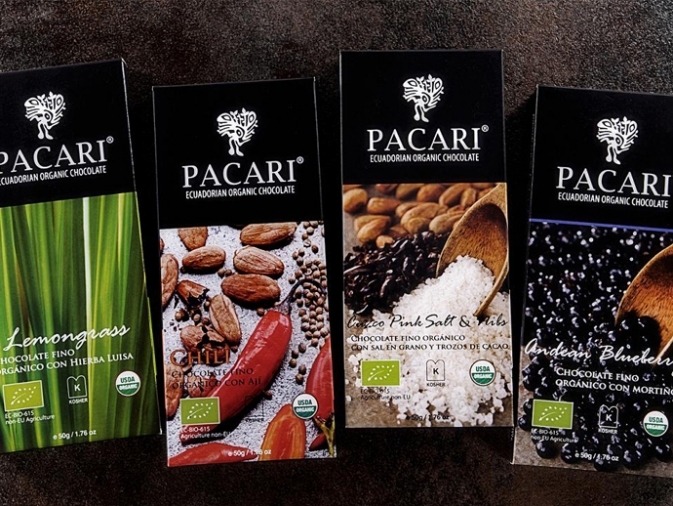 Pacari means “nature” in Quechua, name chosen to evoke everything that chocolate represents: the best products from the earth, 100% natural. Therefore this firm guarantees the well being of the soil and the consumers of its products by being free from soy, lactose, gluten, chemicals and transgenics. This model chosen by Carla Barbotó and Santiago Peralta places the cacao farmer first. Pacari’s quality reflects the work done with every person involved in the continuous innovation, social responsibility, sustainability and direct business trade with small scale farmers. This process has one principal player: the ecuadorian cacao fino de aroma known as “Arriba Nacional”, but it also includes top ingredients produced in ecuadorian soil. Pacari works with small scale family farms using carefully selected ingredients to give an unforgettable experience for those that taste our products.